Sorry for being a lazy blogger! I've had no time to upload anything new on to my blog up until now. 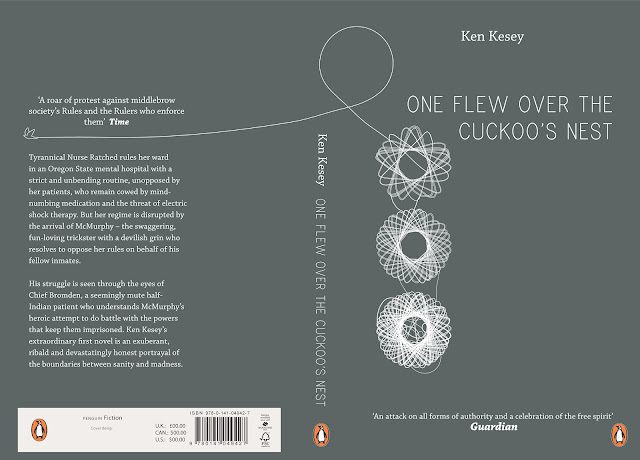 Here is my entry I entered in to the Penguin Design Awards, it seems like ages ago since I designed this!